We und erstand that a new year can be a busy and exciting time for many of our staff, students and families. It is often seen as an opportunity to “reset” and return to a more normal schedule and pace. 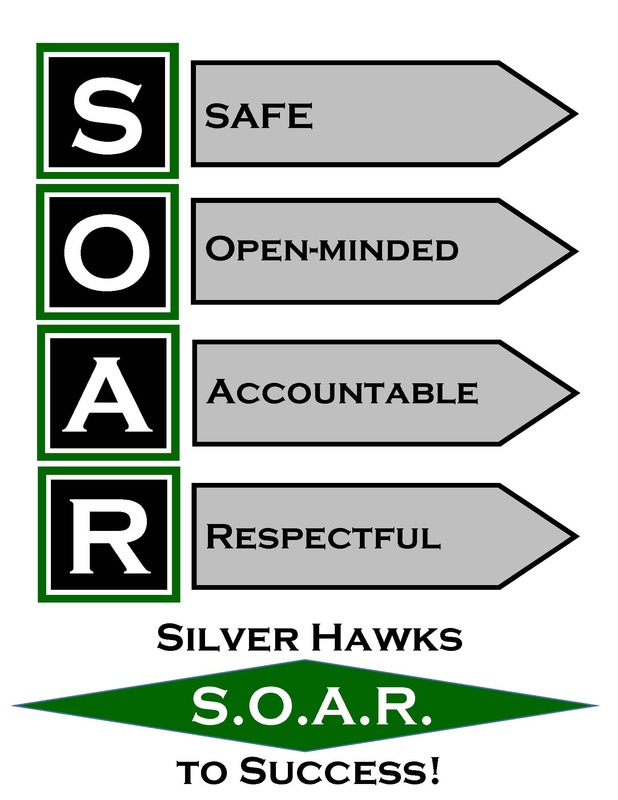 At Southwest we always take time in January to focus on our school wide expectations (SOAR- Be Safe; Be Open-Minded; Be Accountable, Be Respectful) so we can be sure we are maintaining a safe and effective learning environment for all students. Research shows that re-teaching and reviewing school-wide/classroom expectations creates predictable adult behavior across all settings, providing students with a sense of security. Providing this structure reduces stress and reminds students that it is “business as usual.” This decreases the likelihood of problem behavior. Additionally, increasing our specific positive feedback will not only support students to demonstrate positive behavior, but cultivate a safe, successful and positive learning environment for all.